Hi there! 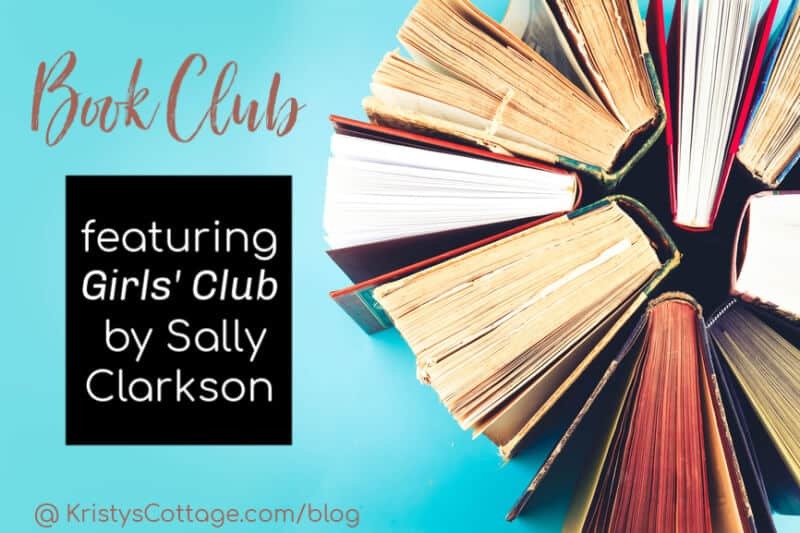 Welcome to our Book Club featuring Sally Clarkson’s new book, Girls’ Club. I’m a day late getting this recap of chapter two on the blog, so thanks for your patience! 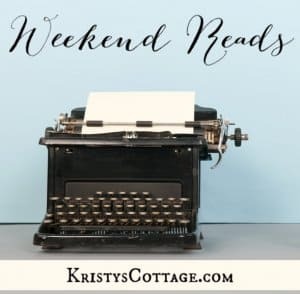 Let’s just say that my five kids and I had an extra productive week of homeschooling, and I didn’t get around to writing this post until this morning. I’m so excited to connect with you today! Chapter two (written by Sarah Clarkson) is one of my favorite sections of Girls’ Club, so I’ve been looking forward to perusing this with you. 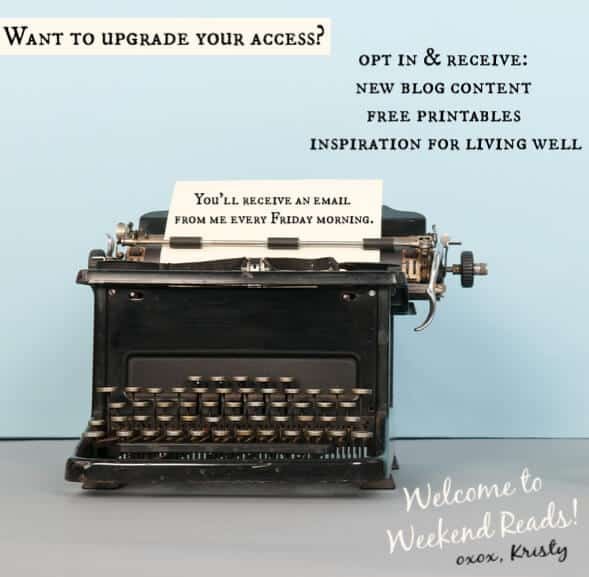 Any time you want to interact with our Book Club’bers here at the blog, simply leave a comment (either on this post, or over on Facebook or Instagram posts). You can also join me over on Good Reads. 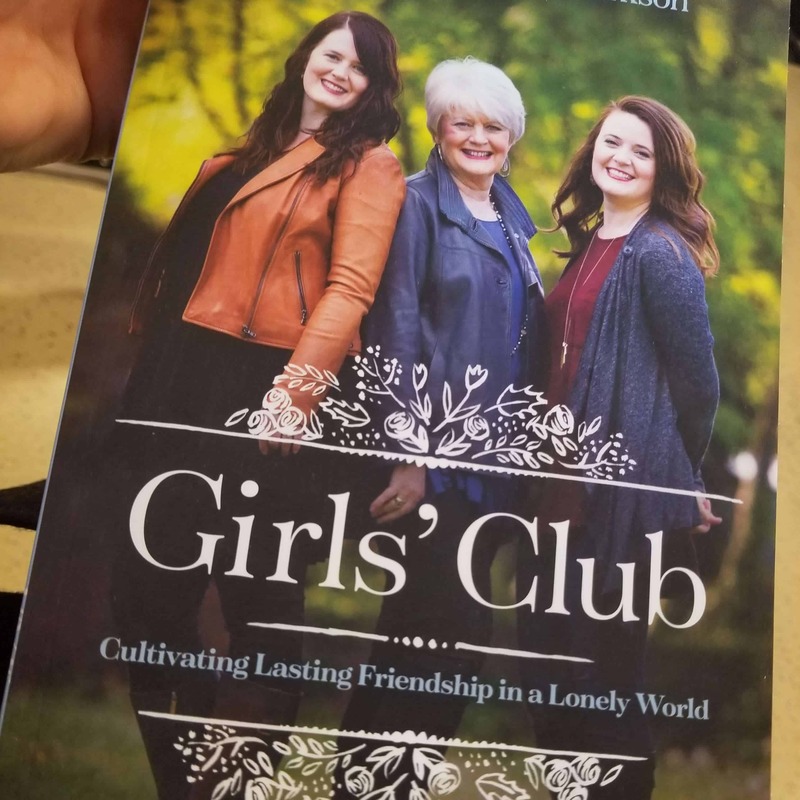 If you don’t already own a copy of Girls’ Club and the companion journal, Girls’ Club Experience, be sure and grab a copy of each from Amazon. Quite frankly, I was drawn into the second chapter of Girls’ Club because of the honestly of its writer. Sarah Clarkson, Sally’s oldest daughter, shares quite candidly about her struggles as a single woman in her twenties and thirties. Am I lovable? and Where do I belong? I was lonely. Deeply lonely. Again. Nothing had changed. Real, lasting friendship, a place to put down roots as a young adult- these still seemed beyond my grasp, and the fact that the old loneliness could follow me even to Oxford made me wonder if there was actually something wrong with me. I felt profoundly rejected, as if somehow the isolation I felt was personal. And I was afraid I always would. After reading chapter two of Girls’ Club, I called my sister, Julie, to share with her what I was learning. The only way I could describe what I had just read was to say that it felt “raw,” and by that I mean that it is so painfully honest. I felt like Sarah had just stated, in black-and-white, things that I had sometimes been afraid to admit aloud. This chapter speaks of Sarah’s- and yours and my- deep yearning for meaningful community, and the fragile vulnerability that follows on the heels of that human need. Sarah continues chapter two by confronting and exploring conditions in our culture- and within the broken places of our human souls– that cause us to live hungry for community, but remain unable to find it. Indeed, she concludes that identity, friendship, and meaningful community are not places that we finally “discover,” but something we must cultivate. And we must begin with our own, personal healing. As a woman who has struggled deeply with loneliness over the years, I found much redemption and truth in Sarah’s words. Have you ever felt disappointed when a new experience (new job, church, or move) or a new relationship (friend, marriage or romantic relationship) did not soothe your ache of loneliness? Why does loneliness so often creep in on the heels of new beginnings which start out feeling so promising? Do you ever fall into the trap of believing that you will “find” community or “find” a meaningful friendship? Explain the difference between cultivating meaningful relationships and “finding” them. Why might lasting friendship actually begin with personal healing? Thank you for journeying with me through Girls’ Club! As a reminder, you can connect with me on Instagram, Facebook, or Good Reads. Your comments on social media and this blog are always welcome, so drop me a few words and share your thoughts. Next week, we’ll explore chapter three of Girls’ Club, so keep reading!